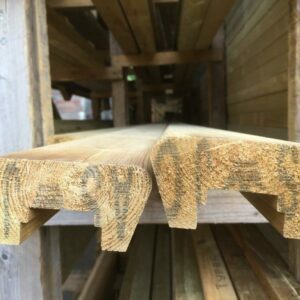 Hard-wearing and weather resistant, timber decking adds a new dimension to your outdoors, giving a lift to your existing garden décor and providing an attractive, usable space. 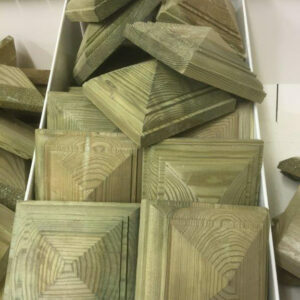 Keynsham Timber supplies and delivers a range of hardwood and softwood decking boards, including specialised anti-slip Redwood decking boards with resin inserts, and the extra durable, environmentally friendly Thermowood heat-treated decking. 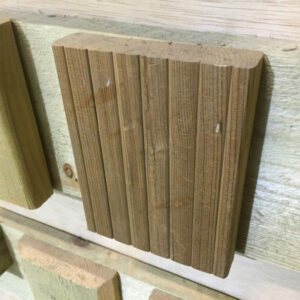 We also have a range of timber decking accompaniments available, such as hand rails, base rails, space rails, spindles, and wooden newel posts with different designs of caps. 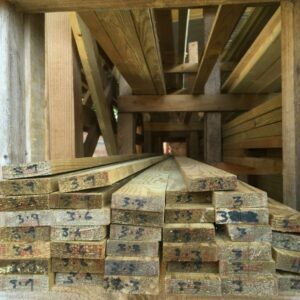 In fact, we’re a one-stop shop for all you need to add a beautiful timber deck to your property. 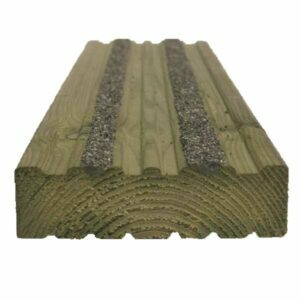 Timber decking can be installed to cover problem areas in the garden, such as an unsightly area of concrete, or be raised over a marshy or wet area. 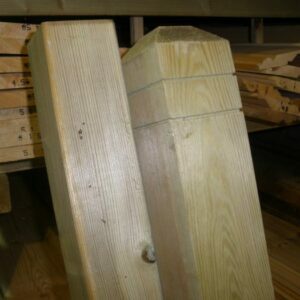 It can also level out uneven areas to provide a patio or entertainment area, or used as a pool or pond surround. 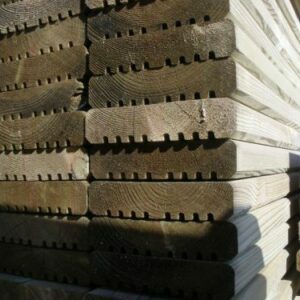 Our wood decking is available in a variety of lengths and thicknesses. 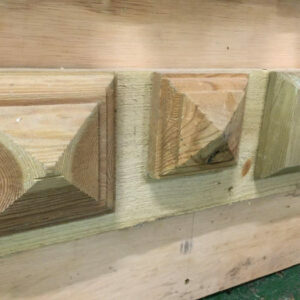 We are happy to advise our customers on the best choice of decking boards for their purpose. 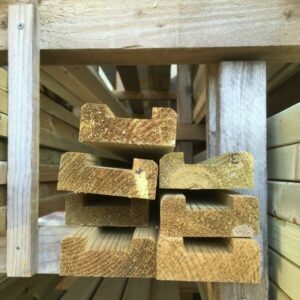 We sell wooden decking and decking components to the trade and the public, and deliver to anywhere in Bristol, Keynsham, Bath and surrounding areas.